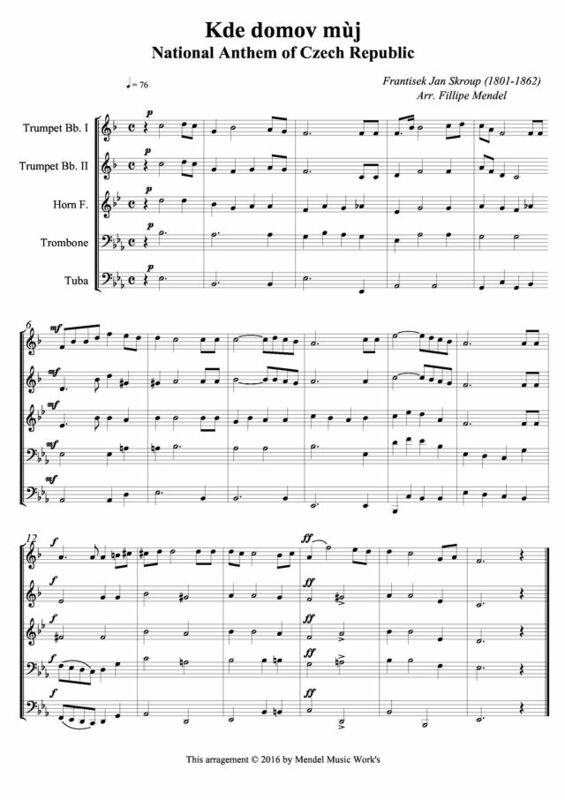 František Jan Škroup (3 June 1801, Osice near Hradec Králové – 7 February 1862, Rotterdam; Czech pronunciation: [ˈfraɲcɪʃɛk ˈjan ˈʃkroup]) was a Czech composer and conductor. 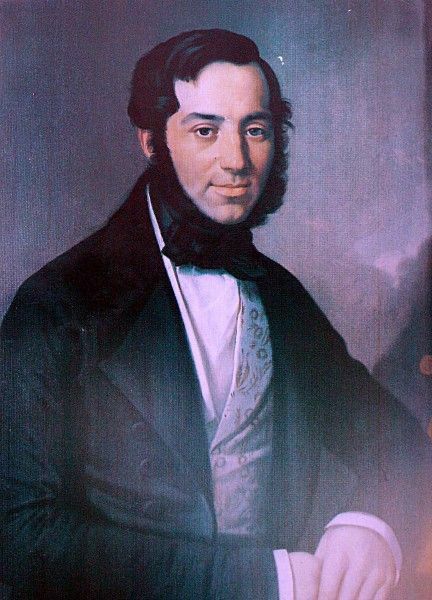 His brother Jan Nepomuk Škroup was also a successful composer and his father, Dominik Škroup, and other brother Ignác Škroup were lesser known composers. National Anthem of Czech Republic "Kde domov mùj"